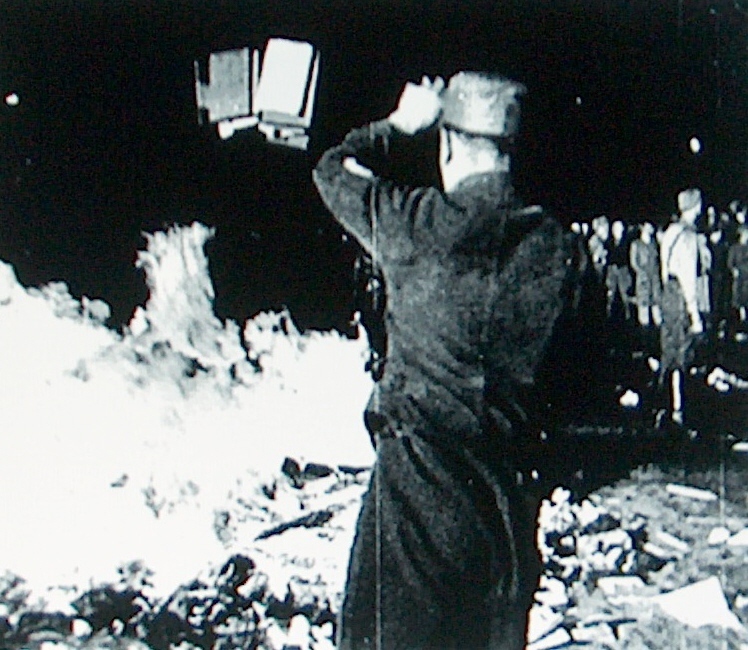 Sigmund Freud, in the early 1930s, quipped that he was pleased to see that the German and Austrian antisemites appeared content to burn his books and not him. And, of course, within a few years, as things escalated, it wasn’t long before Freud, and Jews generally, arrived at the conclusion that they were in mortal danger from what popular politics had unleashed in the culture. What began as rhetoric and symbol transformed. The word became flesh. Fast forward to 21st century America. George Bush, immediately after 9-11 and throughout his tenure as president, was insistent on separating Islam from the War on Terror. But a Rubicon has been crossed with the so-called ground zero mosque rhetoric, and it is the beginning of an evil inclination in the Republican Party. Attributing to Muslim Americans collective guilt for 9-11 is the new antisemitism, and you can’t unleash the dark energies of scapegoating without generating real mischief. What, for example, would Freud say about the news of a Florida church planning to burn Qurans on the anniversary of 9-11? Isn’t Muslim collective guilt the raison d’etre for this gesture? And wouldn’t the Herderite book burners of the 1930s have understood this impulse perfectly? A Florida church said it plans to publicly burn copies of the Quran on the ninth anniversary of the 9/11 terrorist attacks, prompting threats from Islamic groups and warnings the move will trigger a rise in hate crimes. “Islam and Sharia law was responsible for 9/11,” pastor Terry Jones said. This entry was posted in Uncategorized and tagged America, antisemitism, Barack Obama, book burning, collective guilt, Freud, Islam, muslim americans, scapegoating. Bookmark the permalink. Perhaps the best aspect of the American Christian majority is that they are so inwardly divided that they don’t live up to the threat (which is often leveled at them) of using a plurality to promote theocratic rule. Though it does seem that now, in the death throws of their majority, they are giving it one last go, with a religious war no less. Though I don’t think the Muslim extremists who want a religious and cultural conflict are thinking this thing through either, as if such a line is crossed it will not end well for them either. I don’t think that Muslim Americans are edging for a fight, and I don’t think that the people who want to build a mosque near ground zero are properly described as extremists. I would call them patriots. They are the upholders of the Enlightenment in a dark time. We have to get behind them (and maybe alongside them and in front of them). They are building this mosque as an affirmation of the American values of individual liberty and inalienable rights. They are who we should support in the Muslim American community, for they are against right-wing Herderite nationalism and Islamic terrorists who don’t want Muslim Americans integrating and making their peace with Jeffersonian America. I recommend you read the following two articles. They are written by two people who I tend to agree with, but who have very different positions on this issue.